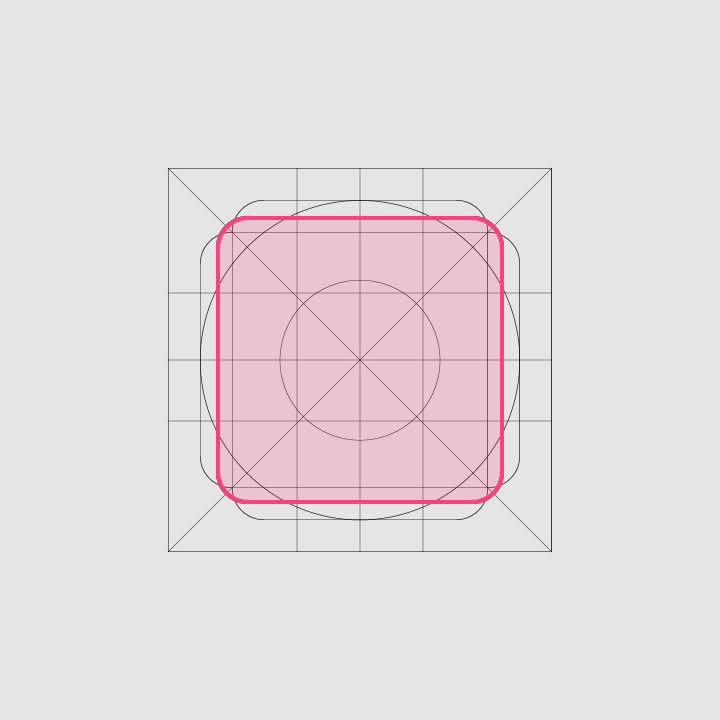 Grid and design guidelines for 3D system icons? Graphisoft recently redesigned their legacy UI for ArchiCAD, replacing the dated and clunky pixel art with a smoother, more elegant SVG icon set - and it definitely has a clear set of guidelines, though it also pays strong service to the existing set's generated expectations - I'd suggest you look it over. Not the answer you're looking for? 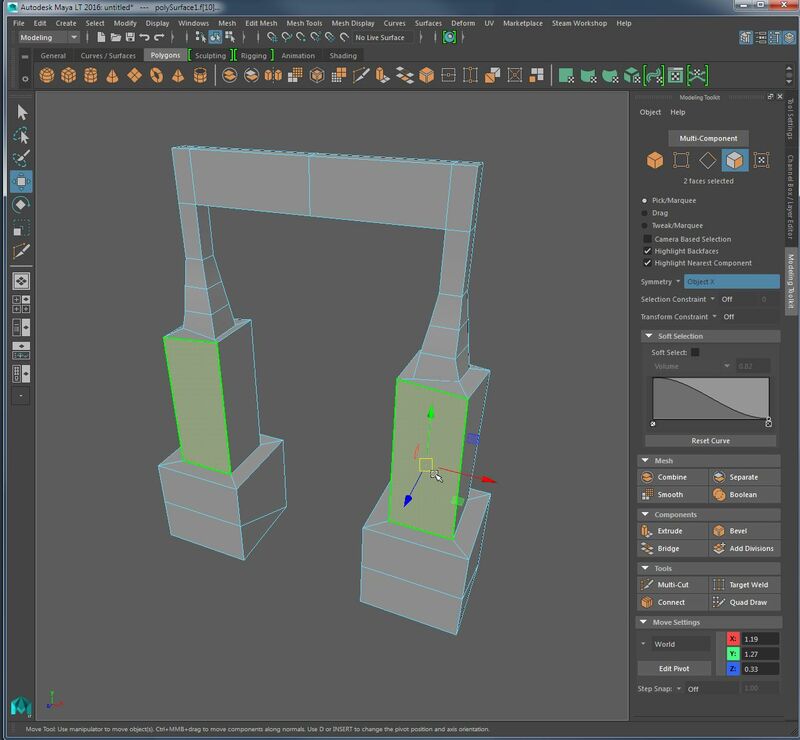 Browse other questions tagged icon interface-design 3d grids maya or ask your own question. How to transfer information to the development team? How to display a grid system on adobe muse for easier design?